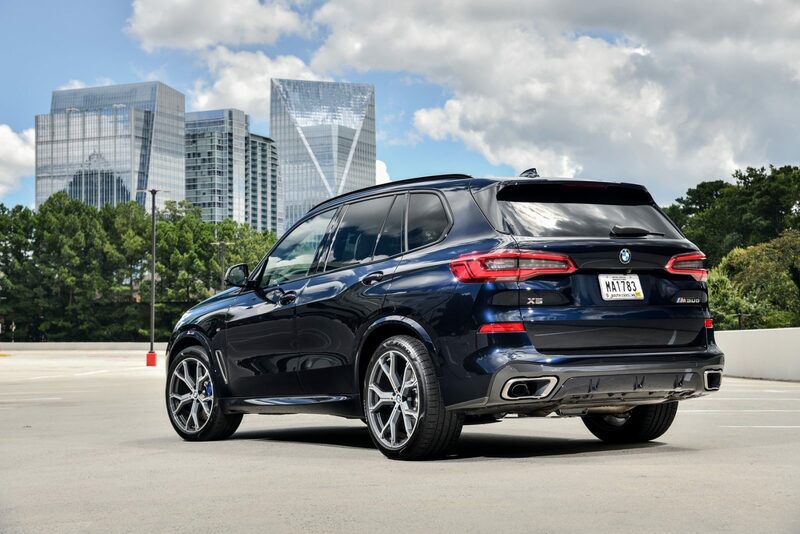 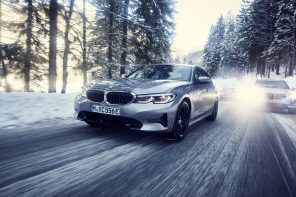 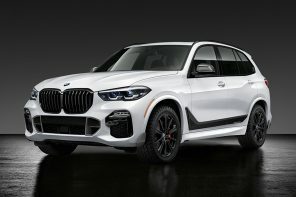 Despite the G05 X5 being new to market BMW is expanding it’s options for the Spring of 2019. Specifically the range of body color shades and leather appointments for the new BMW X5 will be further expanded. 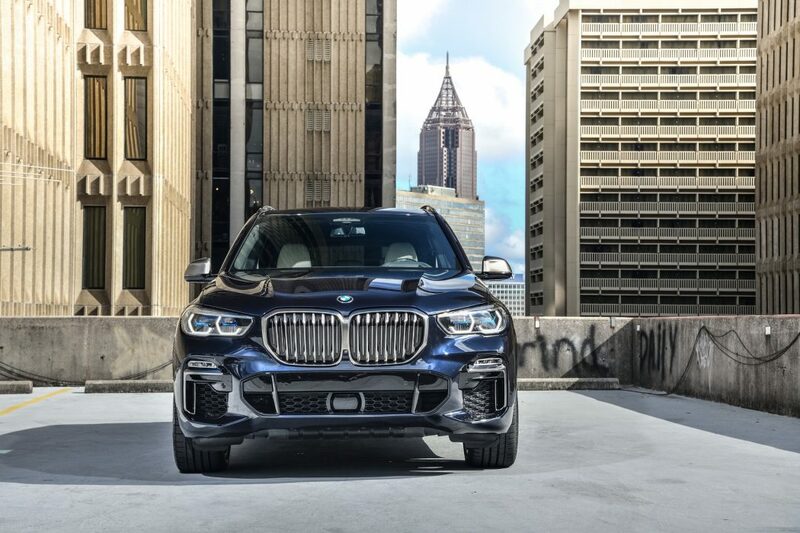 The crossover will now be available with the exterior paint finishes Sophisto Grey Brilliant Effect metallic and Terra Brown metallic and BMW Individual paint finishes Ruby Black metallic, Pyrite Brown metallic, Ametrine metallic and Tanzanite Blue metallic.